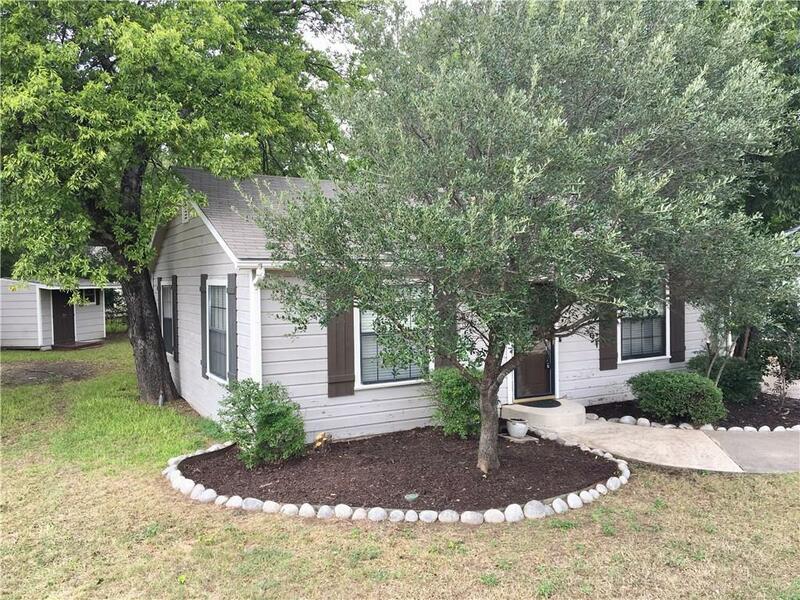 Beautiful single-story 3-1 home within walking distance of the historic Denton square and all it has to offer! #DiscoverDenton and its food, fun and culture! Enjoy the comfort of an open, split floor plan that allows for the convenience of ones own space while providing a central living, dining and kitchen area for leisure and entertainment! 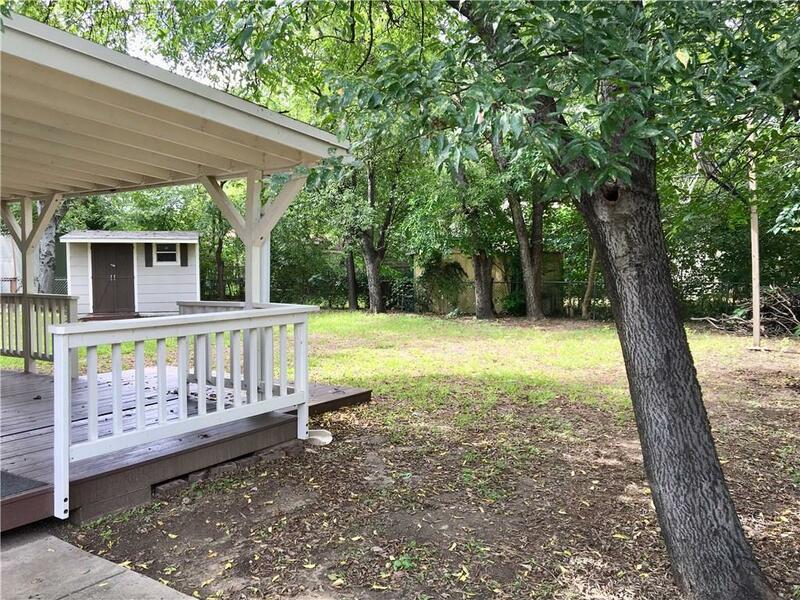 Spacious backyard with mature trees allow for an ideal outdoor escape! 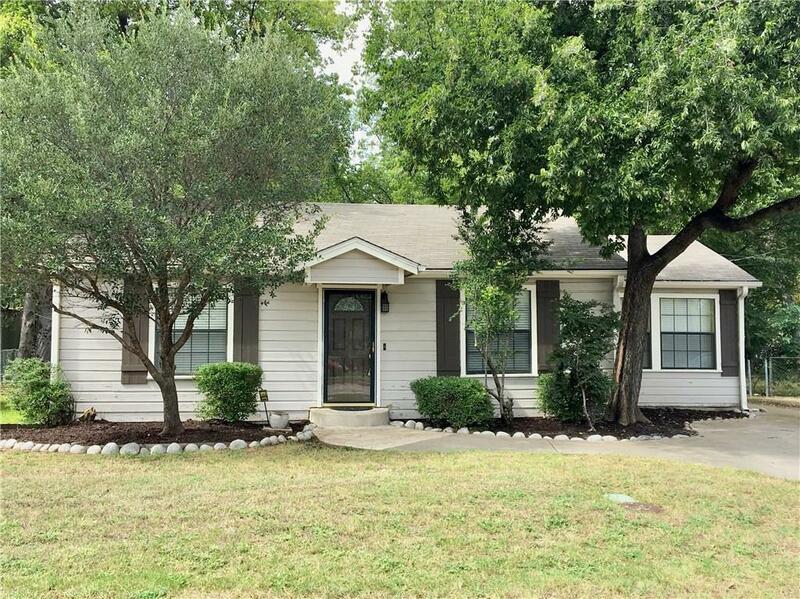 Beautiful hardwood, granite countertops, fresh paint, remodeled kitchen and bath as well as well-maintained landscape provide a wonderful setting to live the Denton cultural life! 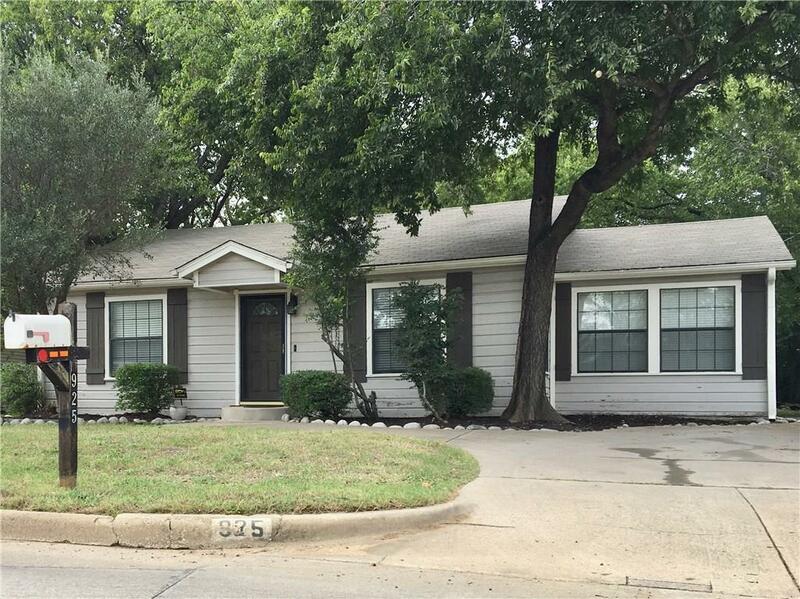 Easy access to 35 for shopping, dining and entertainment across the DFW Metroplex! This one will not last long!